What’s Your Writing Research Style? 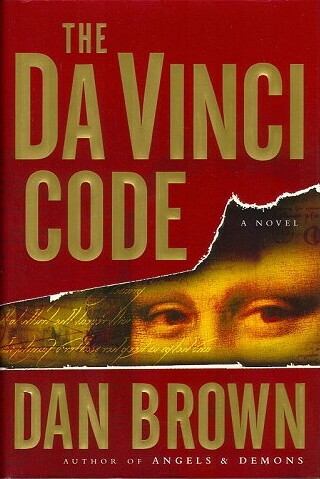 A few years ago, when I read The DaVinci Code by Dan Brown, I was struck by how the depth of his research made his story so appealing. He had obviously deeply studied the legends around the historical buildings and objects he mentioned, as well as their recorded history. And when Robert Langdon found something new in these famous objects that millions of eyes had viewed but never noticed, I felt a tangible thrill of discovery. It reminded me of reading Nancy Drew when I was younger – it felt like an adventure that anyone could stumble upon, like secret passages are around every corner and the world is a mysterious, exciting place. Places with history are particularly fascinating to me. Whether it’s more myth than reality, like the legend of Atlantis, or real-life architectural marvels, like the Great Pyramid, I find myself researching everything I can on these topics. 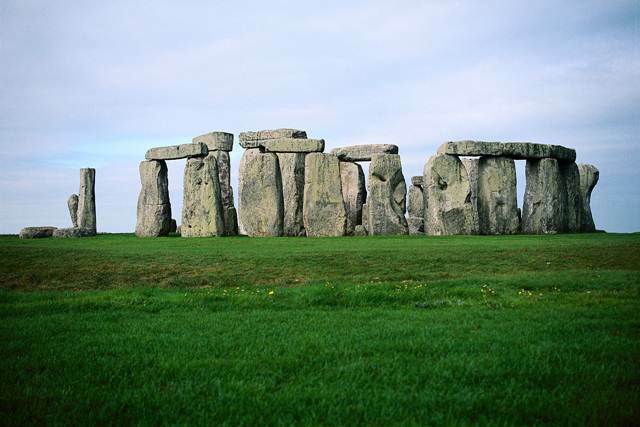 When I included the Great Pyramid and Stonehenge in my first novel of The Conjurors series, I rented videos from the library, scoured the Internet, and even interviewed friends who had visited the monuments. I learned a ton of information that I never used when I wrote my book, but a few intriguing details sparked my imagination and made my story much richer. I’m deep in the midst of writing the second book, and I feel almost guilty that I’m not taking the same amount of time to do research on the places I’m writing about. Instead I’m relying on my imagination and a setting that best suits the plot I’m writing about, rather than embedding the story in actual facts or legends. I’m happy with what I’ve written so far, but it has me second-guessing myself. Am I taking the easy way out? Should I return to my research roots? Or is it okay to let my imagination take the lead this time? This entry was posted in Craft of Writing and tagged atlantis, dan brown, great pyramid, nancy drew, research, The conjurors, the davinci code by conjurors. Bookmark the permalink.